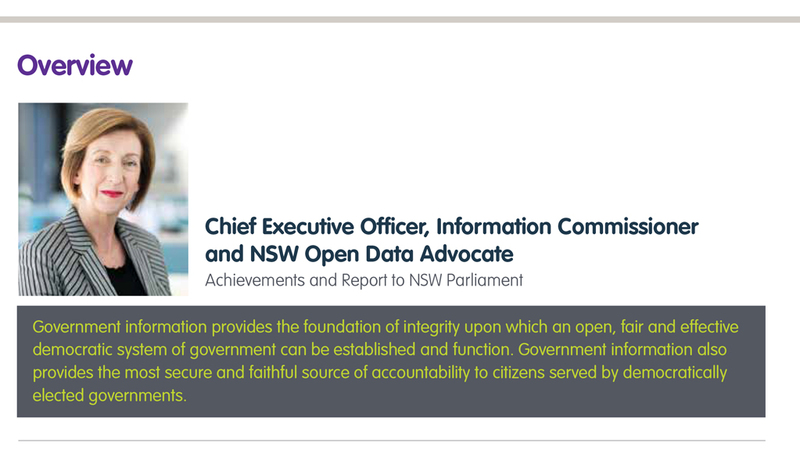 Annual Report for the Information and Privacy Commission NSW. 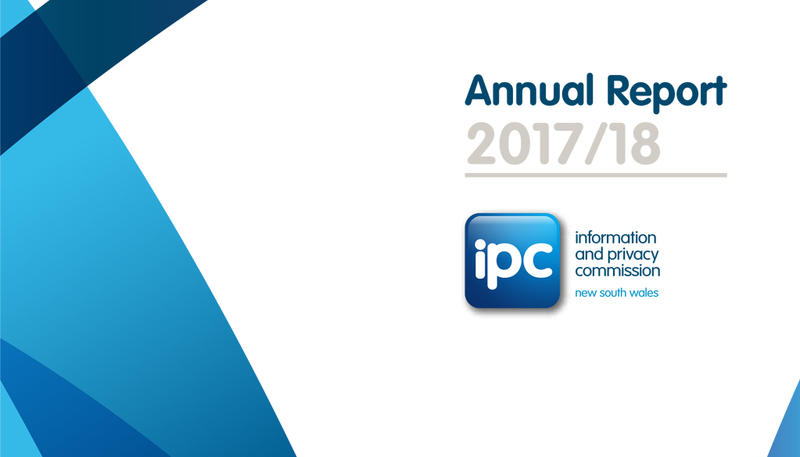 The Information and Privacy Commission NSW briefed HMD to produce their annual report with a more contemporary and modern design, whilst still fitting withing branding guidelines. 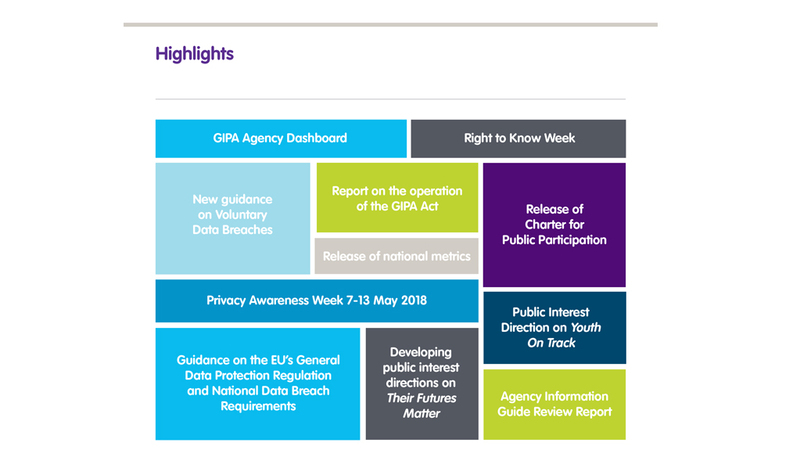 HMD designed a fresh and clean report, working with existing graphics and colour palette. A more sophisticated use of colour was incorporated with clean white space and well thought out layout. Thanks Jo for a fabulous job! You were very patient, switched on and most importantly got the job done in time.